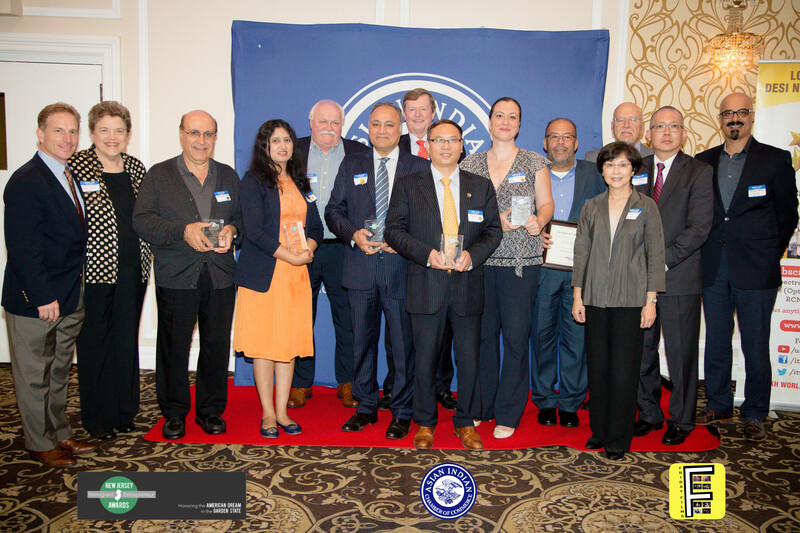 Three Indian Americans among seven, were honored at the New Jersey Immigrant Entrepreneurs 2018 awards night as a part of the Multi-Chamber Network Nite 2018, organized by the Asian Indian Chamber of Commerce (AICC) at Ember Restaurant in Monmouth Junction, New Jersey on September 26. Kamal Bathla, the Managing Director of Maestro Technologies in Trenton, New Jersey, was presented with the ‘Entrepreneur of the Year’ award. The technology entrepreneur is the Managing Director of Maestro Technologies, an award-winning big data solutions and cloud platform company that was named by Inc. magazine as one of the fastest-growing private companies in the U.S. for three consecutive years, according to a press release. 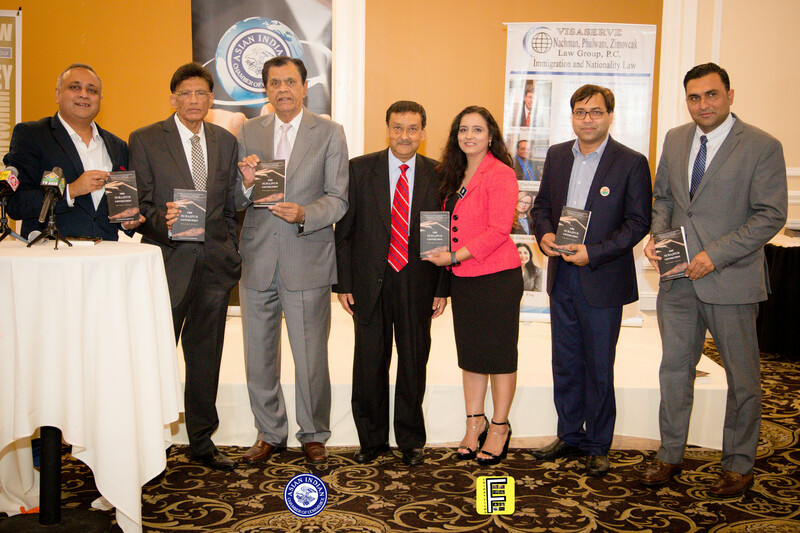 Suchitra Kamath, the owner of Minuteman Press in Edison, New Jersey, was presented with the ‘Rising Star’ award. 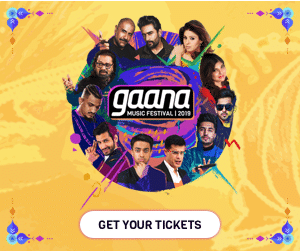 Kamath runs her own printing and marketing business as she always felt that her creativity was best expressed through the communication, marketing and product development of running a business. Deepak Vakil of Yeti Group of Companies and the owner of Yeti Leather Products (YLP), was given the Lifetime Entrepreneur Award for his 40 years of experience in industry and manufacturing. Among those present at the event were Ramesh Patel, Chairman of the Federation of Indian Associations (FIA); Srujal Parikh, President of FIA; Alok Kumar, Executive President of FIA; Ankur Vaidya, Media Chair of FIA; Prabhu Dayal, the former Consul General of India in New York and H.R. Shah, the CEO of TV Asia. Others who were awarded include Jack Lee, the president, chairman and CEO of Windsor Athletic Club at the Princeton-Windsor Cultural Complex; Jose Guerrero, the president, chairman and CEO of Spencer Savings Bank; Manuel Hernandez, the owner of Manny’s HVAC & Home Improvement Lebron Contracting and Christina Jeng. The awards night is an effort initiated by AICC to join hands with the NJIEA Coalition and a number of other New Jersey-based professional bodies to honor immigrant entrepreneurs.